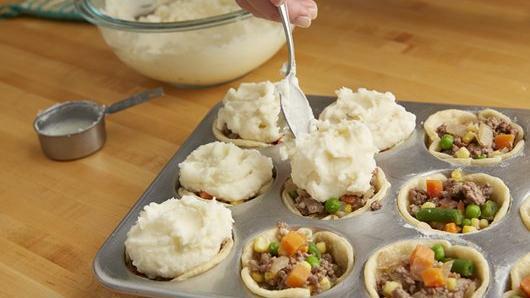 I’m talking more meals in a muffin tin-type things, like these Mini Shepherd’s Pot Pies from Pillsbury. 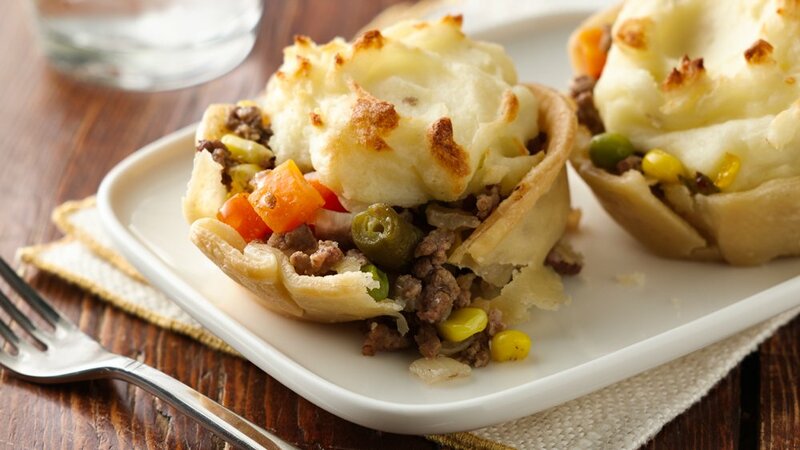 They’re a no-brainer for portion control, and are obviously the cutest things in the world. For the rest of the instructions and full recipe, please visit Pillsbury.